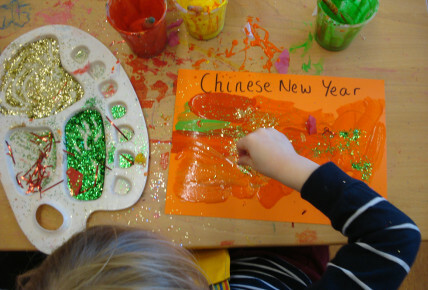 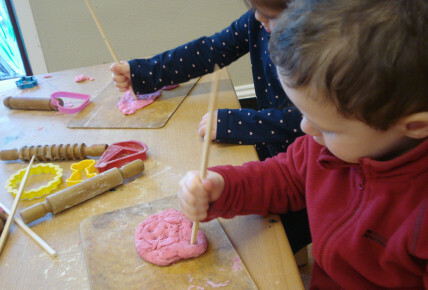 We have loved celebrating Chinese New Year - the Year of the Dog here at Nursery! 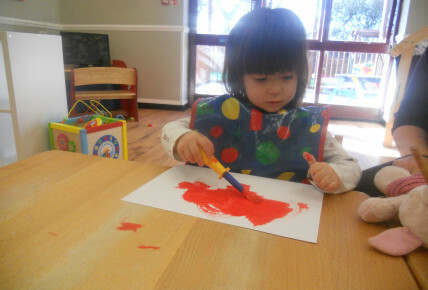 Throughout the day we have made Chinese Lantern's and painted some Chinese Flags. 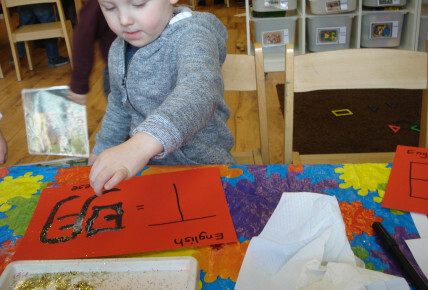 The older children have looked at Chinese writing and had a go at writing the first letter of their name. 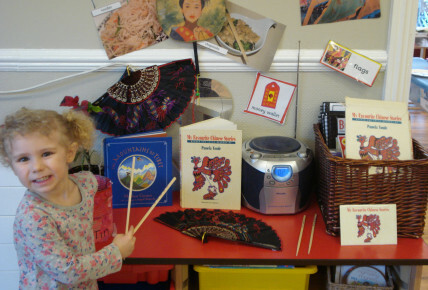 We have practised using chop sticks with play dough and shared a delicious Chinese style lunch and Chinese style buffet for tea!